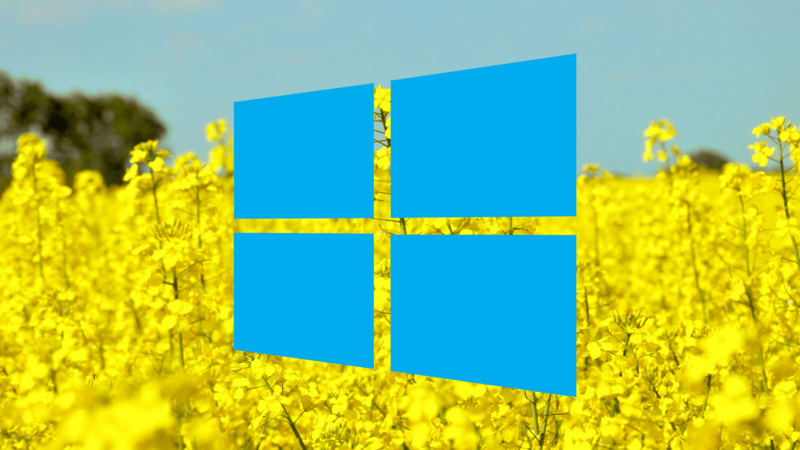 Microsoft has started rolling out cumulative updates to various Windows 10 versions, including the latest Windows 10 April 2018 Update. Since the company has started to deliver more than one Windows 10 cumulative update every month, the changelog isn’t as long as they used to be. The security patches are now available for Windows 10 version 1803, Windows 10 Fall Creators Update version 1709, the original Creators Update version 1703, and the Anniversary Update. This release also contains patches for Windows 10 Mobile (OS Build 15063.1206). Windows 10 cumulative update is also available for Windows 10 Anniversary Update (KB4338814 – Build 14393.2363). However, consumer editions have reached the end of support and today’s update is only available for Windows 10 Enterprise and Windows 10 Education editions. You can install this month’s Windows 10 cumulative update on your own devices by going to Settings > Update & Security > Check for updates. Alternatively, you can download these update manually from Microsoft Update Catalogue (search using the KB-number).